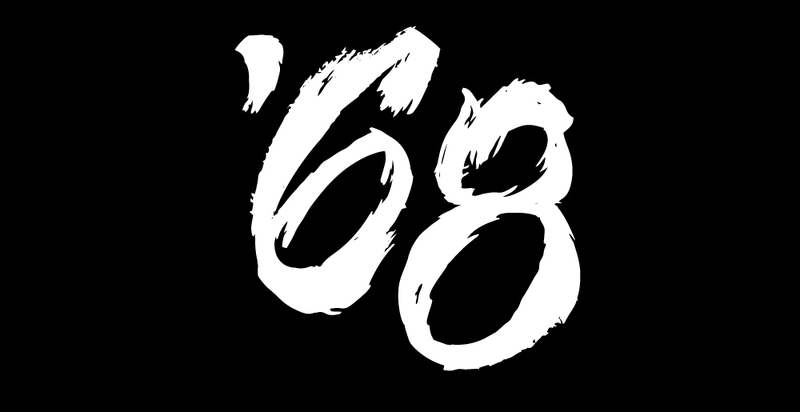 In true rock and roll fashion, ’68 have released the first part of a documentary which revolves around their full-length debut, In Humor and Sadness. The album releases a week from today, and can still be pre-ordered online. Ever wanted to know what frontman Josh Scogin’s favorite color is? What about his favorite cuisine? Those questions – along with plenty others – are answered in the documentary, in-between tour footage that shows off some of the duo’s pre-show antics. The band will be kicking off their album release tour with Listener and The Homeless Gospel Choir tomorrow in Kansas City, Missouri. Follow the jump to get a look at upcoming dates and to see the documentary footage.